Technology is transforming everything; it is changing the way we communicate, the way we access goods and services, and even the way we purchase homes. Soon, more and more consumers may increasingly find themselves being offered technology that allows them to access, sign, and submit mortgage closing documents online. We believe that “eClosing” can leverage technology in the mortgage closing process by providing consumers with more time to review closing disclosures and transform the way consumers relate to the overwhelming process of closing on a home. The main goal of our research into the use of eClosing has been to better understand how technology could help reduce the prevalence of these issues. Our interest in helping consumers solve their most challenging mortgage closing issues led us launch a four-month pilot in 2015 to explore the costs and benefits of eClosing. At the conclusion of the pilot, we found that borrowers who participated in an eClosing generally reported higher measures of understanding the process, increased efficiency, and a higher perception of being “in control” of their closing experience, compared to borrowers who closed on their home loan just using paper disclosures. Learn more about about our 2015 pilot or prior research. 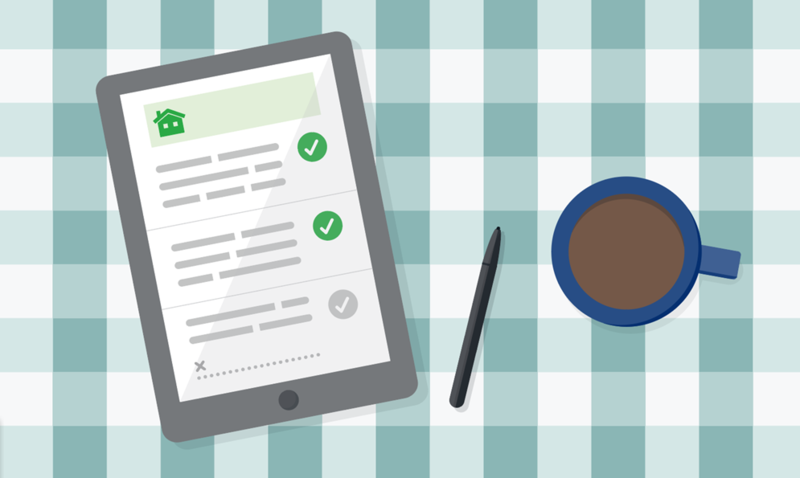 And for tips on how to navigate the mortgage closing process, see our resources below. Two years after publishing the pilot results, lending institutions, technology innovators, and state and local governments have made strides to respond to these challenges and provide more digital solutions for consumers. A commonly stated obstacle to wider adoption of eClosing had been that many counties in the U.S. did not allow electronic recording (eRecording) of mortgage documents such as the Security Instrument (also known as Deed of Trust, or Deed). Encouragingly, almost 80 percent of the American population now lives in counties that allow eRecording. This compares with only 65 percent in 2014, representing a 23 percent increase in three years. Government-Sponsored Entities (Fannie Mae and Freddie Mac) have dedicated teams that are working closely with companies to build their eClosing capabilities. State and local collaboration to promote the adoption of eClosing has increased. For example, North Carolina recently launched a pilot establishing a statewide eClosing system. More information is available in the North Carolina Secretary of State eClosing Pilot video. Our Transforming the Closing Process video provides an overview of the Consumer Bureau’s vision for how technology can be utilized to streamline the closing process for consumers. We believe that eClosing technology has the potential to transform the closing experience for consumers by creating a process that is more manageable. Technology can help facilitate the opportunity for consumers to review their documents at home before closing, while providing them with educational resources to help them navigate the process. Interactive features, such as live chats, progress statuses, and definitions for confusing terms, can also guide the consumer through the mortgage closing process and answer questions as they arise. Of course, whether a person gets their mortgage closing documents in person or with eClosing, it is important to read all of the documents and to ask questions about anything that is hard to understand or that does not match what you expected or were promised. We encourage lenders, technology vendors, real estate agents, and settlement providers to take advantage of the resources available on our "Buying a House" tool by integrating them into their technology systems. Our downloadable guide to closing forms will help you review some of the key forms consumers receive during their mortgage closing, such as the Promissory Note and Security Instrument. Our Closing Disclosure Explainer tool is designed to double-check that the details about your loan are correct on the disclosure form. This downloadable step-by-step guide walks you through what to expect during the closing process. It has helpful tips on what to do and what to look out for before, during, and after closing.